'Special Missions,' Part 2 (of 5). G.I. Joe. Cobra. Two opposing forces. Two powerful war machines, each made more lethal by the undeniable strength of their individual parts. But who and what are those parts? 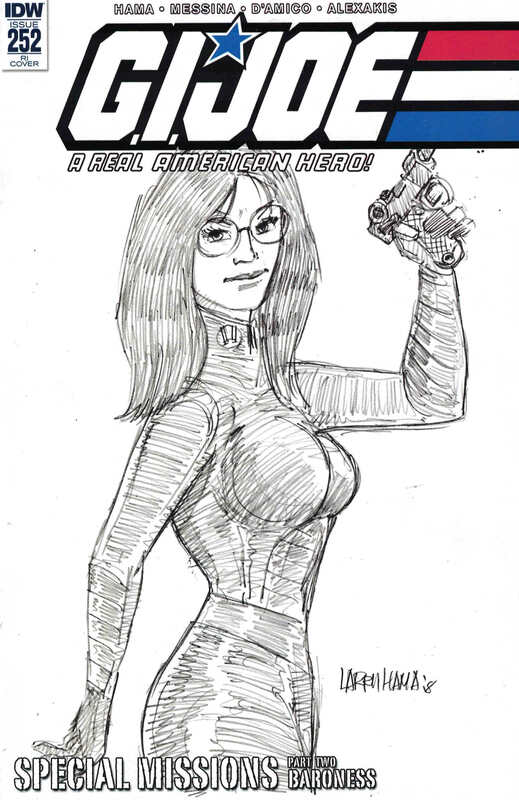 This issue, artist David Messina (ROM, Star Trek) joins forces with Larry to present Cobra's ruthless and deadly femme fatale: BARONESS!